in collaboration with Juan Souki. A village, a dream, a new musical. Bringing passion and color through traditional rhythms and dances, Betsayda Machado and La Parranda El Clavo—her village’s own multi-generational band—invites audiences to discover, indulge, and celebrate the contagious beats of Afro-Venezuelan soul through stories and songs of their real-life struggles and triumphs. 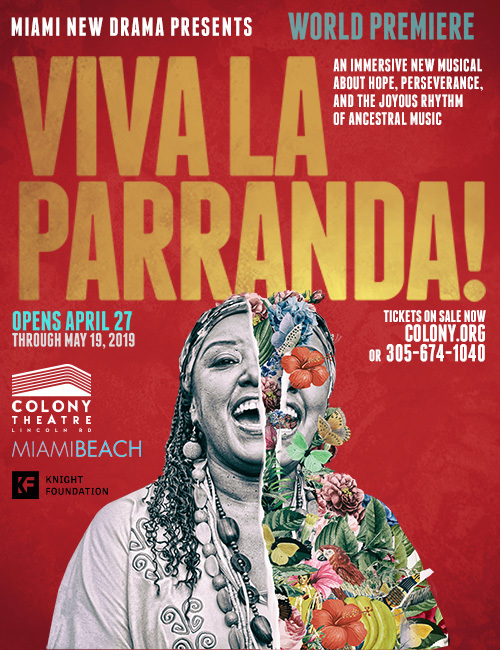 The energizing percussion and vocal ensemble presents an engaging repertoire cultivated through centuries of African tradition and musical influence in Venezuela.